DFW Watches offers a range of services for your timepiece, from battery changes to polishing to full watch service (including complicated movements such as tourbillons, minute repeaters, etc). 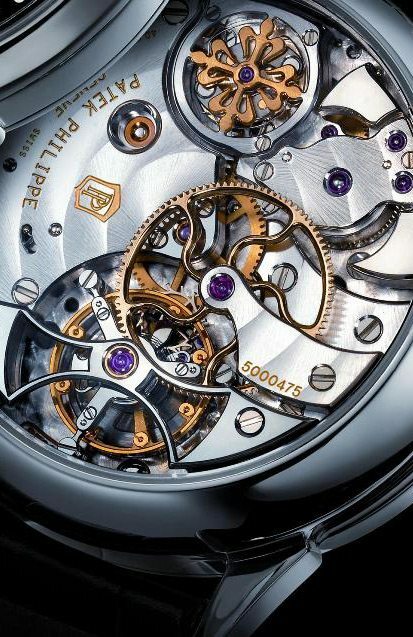 A full service is usually needed when the timepiece isn’t keeping accurate time, experiencing a shortened power reserve, or has stopped completely. 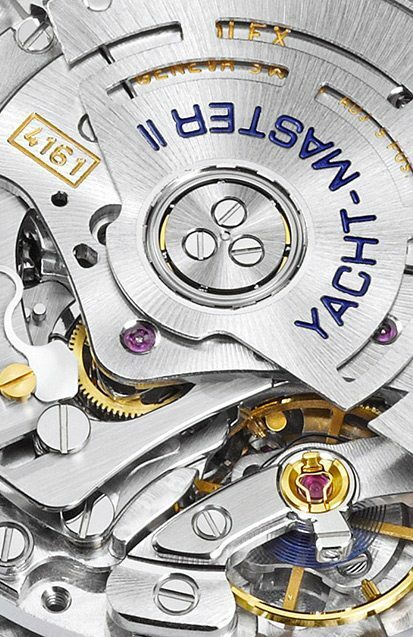 Our Master Watchmaker is certified in most every major watch brand and is capable of working on any and all fine Swiss watches.